A play about betrayal, community and restoration. Richard and Samantha are the successful lead pastors of the Jesus Sanctuary church - whose recent success in growing members has caught the attention of Christian media​. Not to mention Rick is having a documentary made about his perfect life. Nothing seems out of place in their picture perfect world. But a storm is brewing.... as Samantha's desire for a ​baby​ threatens to overwhelm their family​,​ a scandal is exposed in the church, Richard's ex-wife returns to add fuel to the fire - drama and chaos ensues. Will their love, marriage and church stand? Or will their lives be broken forever? 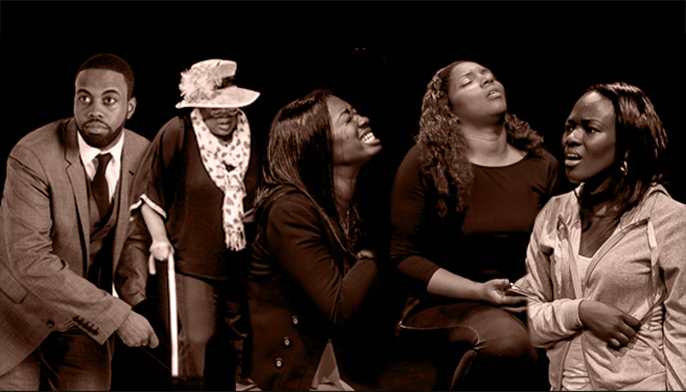 T​his community play is written by Adesola Ajilogba, co - directed by Audrey Mark and produced by Ebony Torrington with a cast of volunteers from the Precious Seeds Community Group, so you're in for a real treat. This play will make you laugh, cry and question what you have always believed to be true.